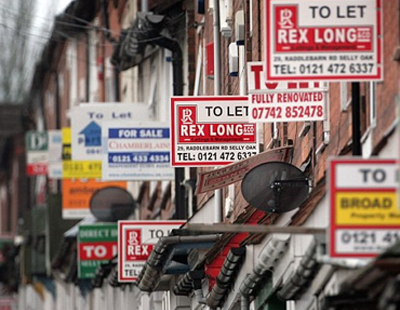 There was a significant drop in the number of new rental listings, while the volume of properties let last month also dropped, as reduced supply restricted choice for potential renters, the latest figures from the Agency Express Property Activity Index shows. 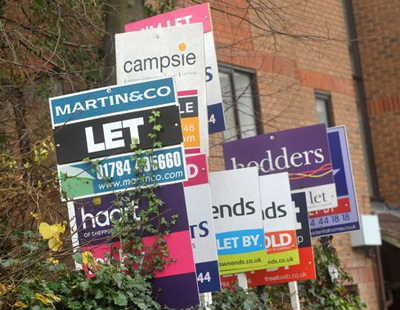 According to the data, there was a 16% drop in national month-on-month figures for new listings ‘to let’, while properties ‘let’ during the period declined by 5%. February’s figures also show there was a drop in the level of activity when compared with the same month last year. Looking at performance across the UK, all 12 regions recorded by the Property Activity Index reported declines in new listings ‘to let’ and only one region reported an increase in properties ‘let’. The largest decline in this month’s Property Activity Index was recorded in Wales, where figures for new listings ‘to let’ fell to -34.5% and over a three-month rolling period -11.8%. Looking back over the index’s historical data we can see that the decline in activity is the region’s largest on record for February. Stephen Watson, managing director of Agency Express, commented: “The Property Activity Index historically shows us a slowdown in activity throughout February. 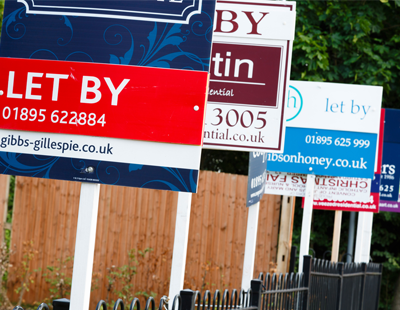 Poll: Looking at performance across the UK, are you surprise that all 12 regions recorded by the Property Activity Index reported declines in new listings ‘to let’?